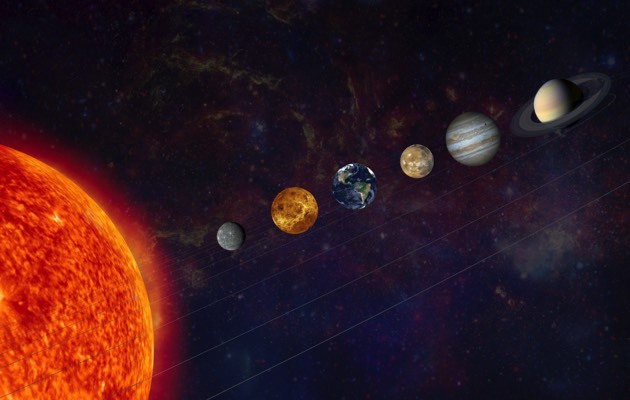 Home Motivational	Rare Astrological Alignment January 17 Through 21: All Planets Go Direct! A rare astrological event will be occurring from January the 17th until the 21st. When a planet is moving at its normal rotational speed, and that speed is the same as planet Earth’s, it is referred to as being in “direct motion”. As the name of APDM suggests, the period between January 17th and the 21st is when not just one or two of the planets will be in direct motion, but all of them will be! *Edit* It has come to our attention that the full dates for APDM is January 6 – March 5, then again March 28 – April 10. This information was brought to us by Wave Rayne, author and discoverer of APDM.